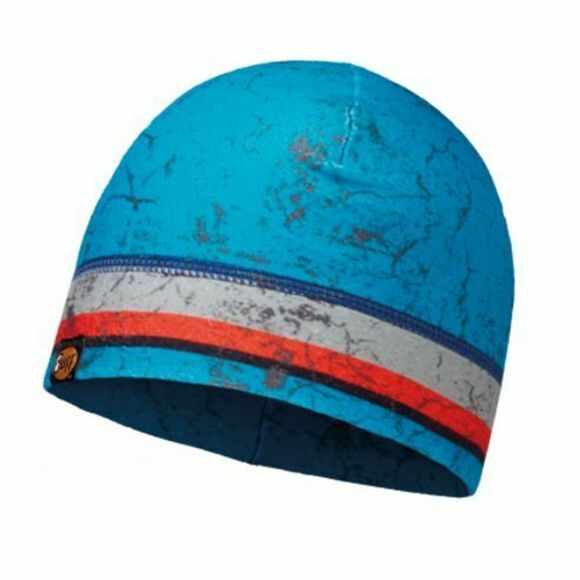 A soft comfortable hat made from Polartec Classic 100 ideal for low-medium intensity sports. Made of Polartec Classic 100 which helps to maintain body temperature and combat heat loss. Featuring woven label BUFF logo.